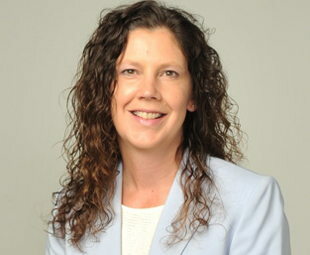 Relationship Manager Stephanie Clifton has worked in banking more than 20 years. Since she was raised on her family’s farm in Hancock County, IN, she has focused her area of expertise in Agricultural Lending. She understands the unique challenges on the business side of operating a farm, and thorough knowledge of agricultural loan programs. To discuss lending options for your business, contact Stephanie today.